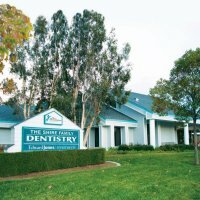 Sunnymead Ranch Dental Group is dedicated to providing the highest quality dental care with the latest techniques. We pride ourselves in making our patients dental treatment as comfortable as possible with a calm atmosphere complete with compassion for each patient. Our treatment facility is equipped for dental care using the best materials available. 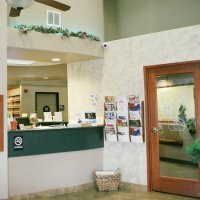 We want each and every one of our patients to know they are in the best of hands at Sunnymead Ranch Dental Group. 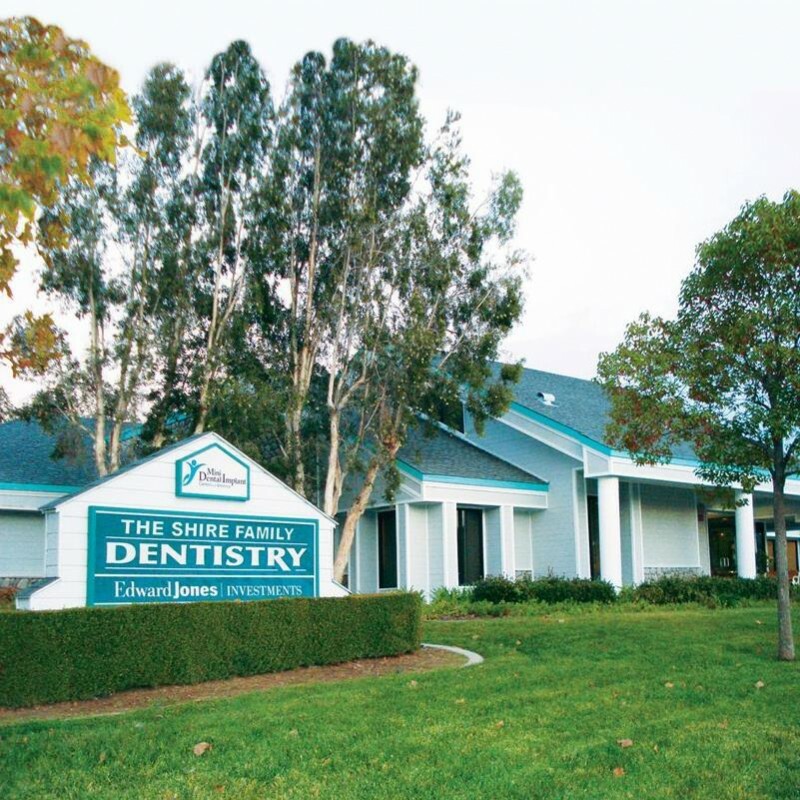 At Sunnymead Ranch Dental Group, our team offers convenient appointments for busy patients in a warm and family-friendly atmosphere. Our caring staff is dedicated to helping you relax, and our modern, advanced treatment rooms are well appointed with state-of-the-art equipment, ensuring the very highest in quality oral care. You will be seen only by highly experienced dentists and technicians, providing comprehensive, expert care at affordable rates. Come by and visit us soon! We are here to answer any questions, and drop-ins are always welcome!